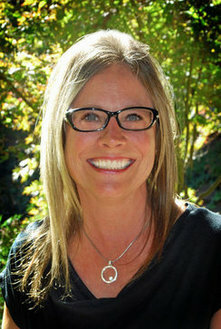 Shelli has lived in Paradise, CA and it's surrounding area since 1972. Her career in the dental field began in 1999, which started in pediatrics. Shelli enjoys meeting patients and strives to serve them in a kind, professional, yet compassionate manner. Shelli can answer most questions patients may have in terms of insurance billing and the like. Shelli has three grown children; Brandon, Ronnie and Krysta, all of which she adores! Shelli's newest loves of her life are her three baby granddaughters, Presley, Emma and Aubree. Shelli enjoys gardening, hiking, traveling, and spending precious time with her granddaughters!